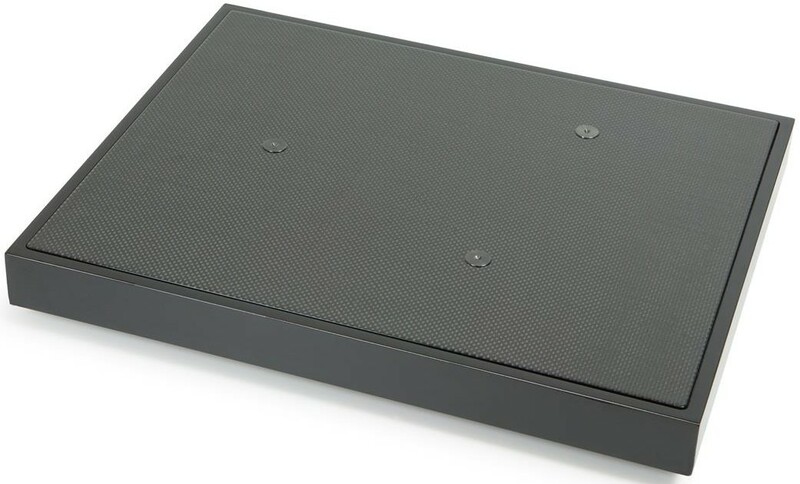 Ground-IT Carbon provides added isolation for better turntable performance and more flexibility in placement that is free from unwanted resonances. Pro-Ject Ground-It Carbon Isolation Platform is a granular-filled hi-fi support with a heavy-weight MDF base, adjustable feet and carbon-fibre finish for resonance-free turntable placement. The Ground-IT Carbon sits on four carefully designed magnetic feet to decouple the base from the surface it's placed on. 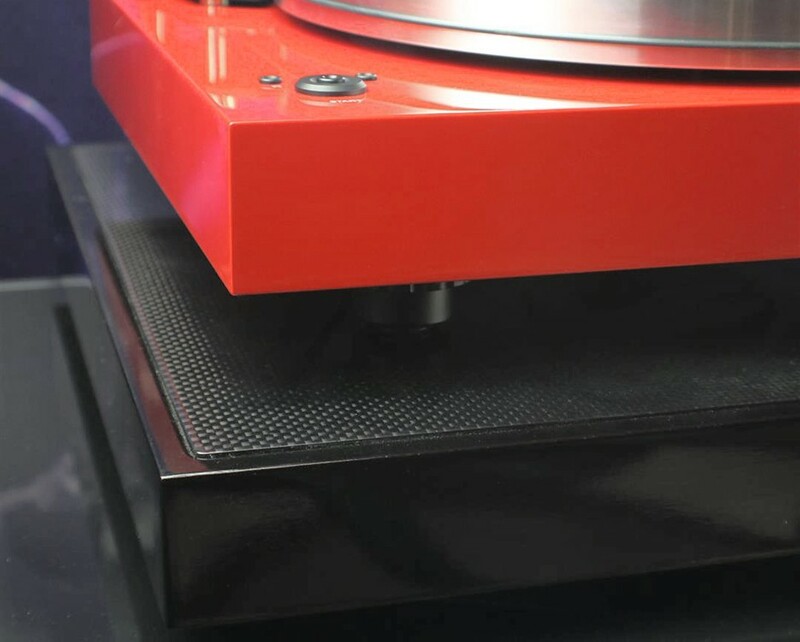 The Ground-It Carbon suits all high-end turntables especially larger models such as the Xtension 9, Xtension 10, Xtension 12 and Signature 10. The improvements provided by this simple upgrade are so noticeable that it is supplied as standard with the premium RPM 10 Carbon turntable.